We only take on upto 3 social media management clients at any given time. Unlike other agencies we do not schedule post and Nikki will personally oversee your account, including posting all content, creating a strong social strategy plus engage with your community digitally. Created bespoke, aesthetic for Leeffect prior to launch which gained 1747 organic followers by time of launch. TPCPR Managed this Social Account plus in addition facilitated and managed 4 content photoshoots for Leffect. Ongoing Social Media Management for Perth Luxury Dessert Brand Iluma Fine Foods. 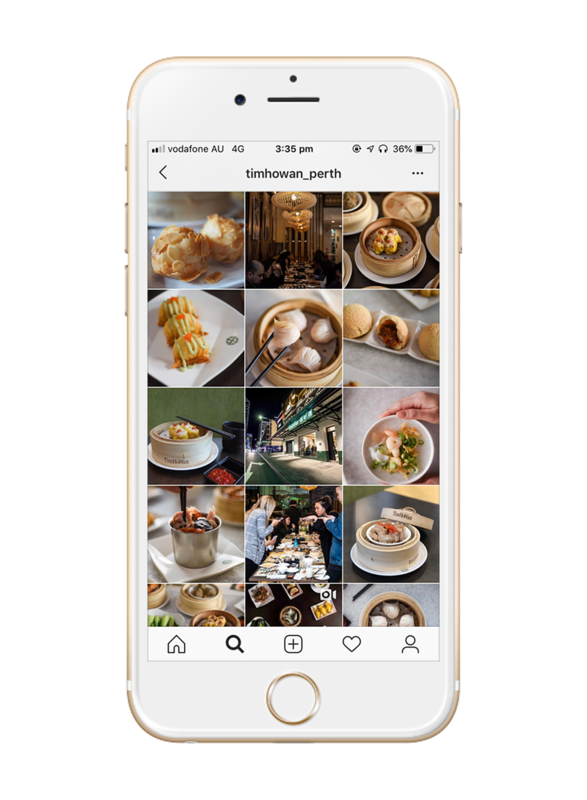 As a guide a good instagram should have an engagement rate of 1%-2%, a highly engaged account 2%-3%.